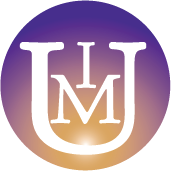 We are here to answer any questions you may have about our programs, courses, and consultations. Reach out to us and we'll respond as soon as we can. Please let us know how we can best support you. We look forward to connecting with you soon! Thank you! 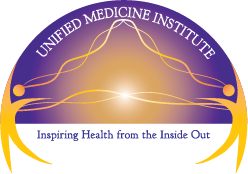 A Unified Medicine Institute representative will contact you as soon as possible.